We are a fee-only, fiduciary & independent Registered Investment Advisor and help our clients make the most of their wealth through investment, financial, and tax advice. We serve a variety of clients including executives, business owners, and retirees. We work with clients planning for retirement and advise them on disciplined and well researched strategies to target long-term wealth in the capital markets. We work with clients in retirement and advise them on sensible and tax-efficient distribution strategies to provide them income for today and growth for tomorrow to make their retirement accounts last. Our clients seek well diversified investment portfolios and we provide them with retirement, estate, tax and insurance planning and investment advisory to make the most of their wealth. Our clients are busy and work with us because they want to simplify and organize their financial lives. They understand that financial planning is complex, so they seek to work with someone they can trust to make the most of their wealth. We help our clients to simplify their financial goals, on the things that matter most to them, so they feel confident in their future. We enjoy meeting new people to learn more about their goals and discuss how we may be able to help. Our mission is to positively impact our client’s lives. Schedule your no obligation consultation to get acquainted by completing the form below or schedule a call to get started. As a Certified Public Accountant (CPA) and as a Personal Financial Specialist (PFS) we are part of an elite group of financial professionals who have demonstrated advanced knowledge of tax, estate, retirement, investment and insurance planning. Together, we create a thoughtful financial plan that gives you the best odds of realizing your most important plans and goals. From implementation to ongoing oversight, as your financial advisor we help you stay on course toward your goals. Our approach helps you focus on the things that matter most to you so you can enjoy your life more. We meet with you and your family, and take the time to understand your financial situation and your concerns. The financial planning process starts with a detailed understanding of your wealth and your life. We discuss your plans and goals, and the risks and opportunities, most relevant to you. We build you a financial plan for you review, based on your information and input, and our expertise, to help you make the right decisions about your financial future. We meet with you to review your plan and together we agree on how you would like to proceed. We provide you an appropriate investment portfolio recommendation, taking into consideration your time horizon, investment objectives and risk tolerance. We take care of the paperwork and get your plan moving forward. Our clients are busy and work with us because they want to simplify and organize their financial lives. We have regular calls and meetings with you to review the progress of your plan and discuss any life changes. Most importantly, we make ourselves available whenever needed to meet with you to review what’s on your mind and talk through how we can continue to best help you stay on track. We charge an hourly fee for stand-alone financial planning services. The fee is charged as we work toward the completion of the financial plan. "We understand one of the greatest fears you have about your personal finances is not having enough money in retirement." For those who are just beginning to plan for retirement we'll serve as your guide and provide you with a personalized financial plan, during your accumulation stage, so you can begin to feel confident in your financial future. We take a disciplined and well researched approach to target long-term wealth in the capital markets. "We understand one of the greatest fears you have in retirement is having a significant loss in your investment accounts." During your distribution stage we'll provide you with a personalized financial plan and advise you on the most sensible and tax-efficient distribution strategies to provide you with income for today and growth for tomorrow to make your retirement accounts last. We take a disciplined and well research approach to target long-term wealth in the capital markets. We review your wills, trusts and retirement plans, your trustees, executors and beneficiaries, to make sure your estate planning documents are up to date to honor your wishes and preserve your assets for the next generation. Tax law changes can impact your financial situation and we are well-versed to identify both short-term and long-term tax planning strategies with the goal to reduce your future tax liability. We evaluate your overall asset protection, including how your own your assets and review your insurance polices, including life, heath care, long-term care, umbrella, disability, auto & home. We help you protect you and your family against unforeseen events. We review your business plan and organizational structure, integrate your business plan with your personal financial plan, review your succession plan, employee benefits, executive compensation and retirement planning. It has been our experience that investment success is more likely achieved with clearly defined investment principles. As your investment advisor we adhere to these principles and help you stay on course toward your goals. Our Investment Principles highlight key decisions that can help investors effectively target long-term wealth in the capital markets - and improve their odds of success. The market is an efficient information-processing machine: millions of participants buy and sell securities in the world markets every day, and the real information they bring helps set prices. The market's pricing power works against mutual fund managers who try to outperform the market through stock picking or market timing; as evidence, less than 20% of the US equity mutual funds have survived and outperformed their benchmarks over the past 15 years. Some investors select mutual funds based on past performance; research shows that most of the funds in the top quartile (25%) of previous five-year returns did not maintain a top quartile ranking for one year returns in the following year; past performance offers little insight into a fund's future performance. The financial markets have rewarded long-term investors; people expect a positive return on the capital they supply, and historically, the equity and bond markets have provided growth of wealth that has more than offset inflation. Academic research has identified "dimensions" which point to differences in expected returns: and investors can pursue higher expected returns by structuring their portfolios around these dimensions. Diversification helps reduce risks that have no expected return, but diversifying your home market is not enough; global diversification can broaden your investment universe. You never know which market segments will outperform from year to year; by holding a globally diversified portfolio investors are well positioned to seek returns whenever they occur. Many people struggle to separate their emotions from investing; reacting to current market conditions may lead to making poor investment decisions. Daily market news and commentary can challenge your investment discipline: when headlines unsettle you consider the source and maintain a long-term perspective. Create an investment plan to fit your needs and risk tolerance; structure a portfolio along the dimensions of expected returns, diversify globally, manage expenses, turnover and taxes, and stay disciplined through market dips and swings. We create an investment plan to fit your needs and risk tolerance; structure a portfolio along the dimensions of expected returns, diversify globally, manage expenses, turnover and taxes, and stay disciplined through market dips and swings. Academic research has provided evidence that an investor's asset allocation, the selection of asset classes, which include US equities, Non-US equities, US fixed income and Non-US fixed income, and the portfolio percentage allocation to each, is the single most important element in a portfolio strategy. Asset allocation accounts for over 90% of a portfolio's performance. We offer both taxable and retirement investment portfolios that are globally diversified and provide a wide range of equity and fixed income exposure levels. We provide you an appropriate investment portfolio recommendation, taking into consideration your time horizon, investment objectives, risk tolerance and other factors specific to you. We charge a single fee for our investment advisory services, which includes both financial planning and investment management services. The fee is charged annually, billed quarterly, and is based on a percentage of assets under management. We are proud to offer institutional investment strategies though Dimensional Fund Advisor. Dimensional is a global investment firm that has been serving investors for more than 35 years. They identify compelling research and apply it to practical investing. They have decades of research and rigorous testing which underpins their approach to pursuing higher expected returns. Their goal is to add value over benchmarks and peers through an integrated and robust process. And - they have a long history managing time-tested investment strategies for their clients. While market volatility can be nerve-racking for investors, reacting emotionally and changing long-term investment strategies in response to short-term declines could prove more harmful than helpful. By adhering to a well-thought out investment plan, ideally agreed upon in advance of periods of volatility, investors may be better able to remain calm during periods of short-term uncertainty. Riskalyze® is the world’s first risk alignment platform. Riskalyze utilizes a Risk Number assignment on a conservative-to-aggressive scale from one to 99. This process will assist you in determining your personal tolerance for risk by developing your Risk Number. It turns out 4 out of 5 people have more risk in their portfolios than they previously realized. If we analyze your investment portfolios with Riskalyze we can see if the Risk Number of your portfolio matches your personal Risk Number. 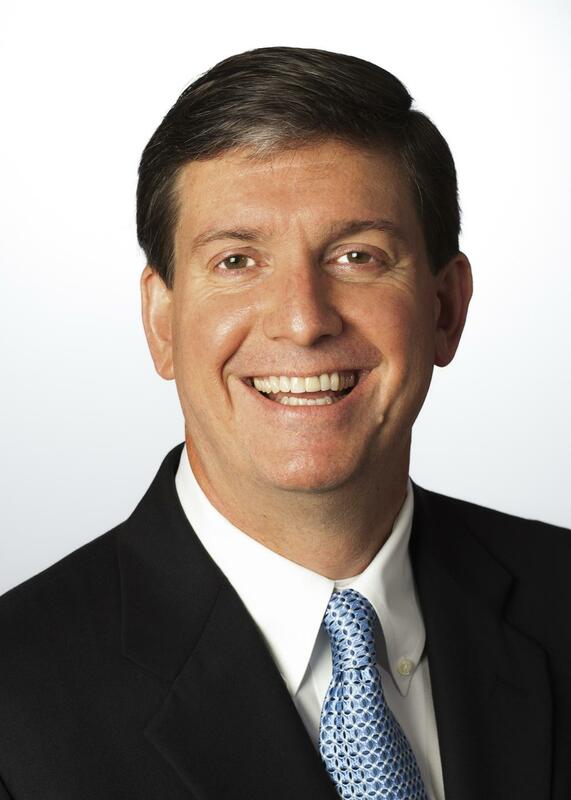 Jim received his master’s degree in Taxation from Georgetown University, an MBA from the College of William & Mary, and a bachelor's degree from Cornell University. Jim is a Certified Public Accountant (CPA) and has also been awarded the Personal Financial Specialist (PFS) credential by the American Institute of Certified Public Accountants (AICPA). For the last 18 years Jim has been practicing as an Investment Advisor Representative, including most recently with David Wealth Management. Before that he was a practicing CPA for more than 15 years, specializing in individual taxation, with International CPA firms, including PWC, and with the CPA firm he founded, David & Samson. 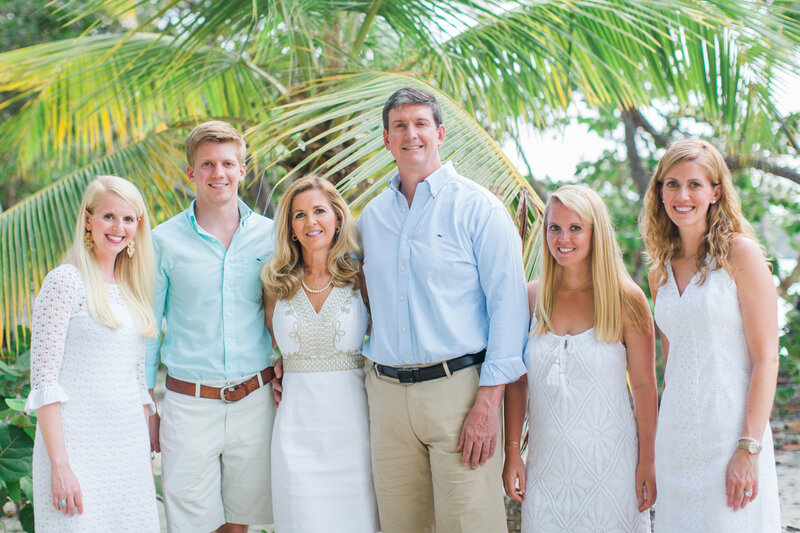 Jim and his wife, Maria Coakley David, have lived in Northern Virginia for over 35 years, where they have raised their four children, Kristin, Shannon, CJ and Michelle. Kristin and Shannon, their two oldest daughters, are married to Stephen Burch and Jacob Hampton, respectively. They are proud grandparents of Collin and Bennett Burch. NAPFA is the country's leading professional association of Fee-Only financial advisors - highly trained professionals who are committed to working in the best interests of those they serve. 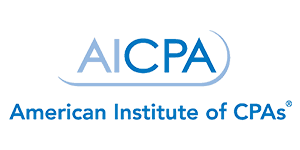 The AICPA is the world’s largest member association representing the accounting profession. 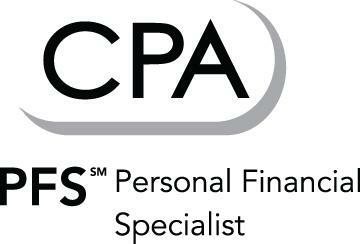 The AICPA’s Personal Financial Planning Section is the premier provider of information, tools, advocacy and guidance for Certified Public Accountants (CPA) and Personal Financial Specialists (PFS) who specialize in providing estate, tax, retirement, risk management and investment planning advice to individuals and closely held entities. The FPA is a leadership and advocacy organization connecting those who provide, support and benefit from professional financial planning. The VBOA regulates CPAs in Virginia through a program of examination, licensure of individuals and CPA firms, consumer protection through enforcement of VBOA statutes and regulations, continuing professional education and peer review. Ordinarily, financial planning and ballroom dancing aren't two disciplines you would couple together. But they are two of the most influential aspects in Jim David and his wife Maria’s lives. The pairing began when Jim gave Maria six dance lessons for Valentine's Day about 15 years ago. Jim knew Maria danced as a child and still enjoyed dancing so he thought it might be a nice way to spend some time together. Maria loved it and Jim found himself hooked as well. In 2014, Jim and Maria decided to combine their love of ballroom dancing and philanthropy. 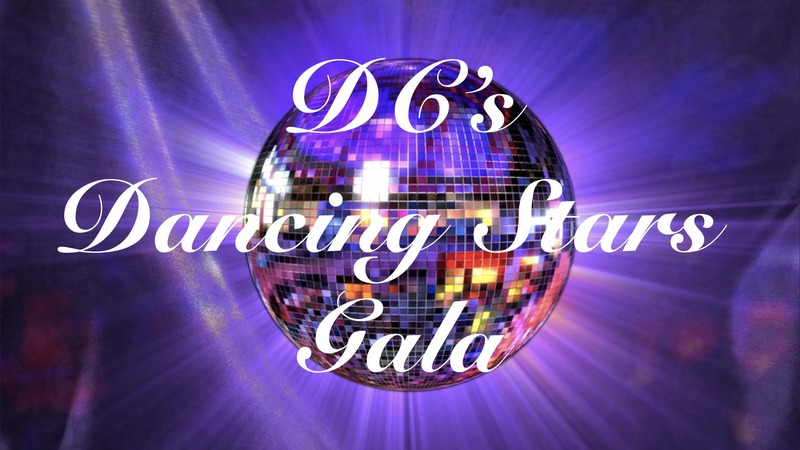 They established DC's Dancing Stars Gala, an annual, one night event which has raised more than $1,000,000 over the last five years for both local and national charities. DC’s Dancing Stars Gala is an exciting fundraising event full of all the fun, glitz and glamour of the hit TV show Dancing with the Stars! Local DC Celebrities learn a polished choreographed routine and perform at the Gala with a professional dance partner in a competition mirroring the television show. A panel of celebrity judges along with the audience select the winner who will win the coveted mirror ball trophy. We are located in the PNC office building, near the corner of Lee Highway and Gallows Road.